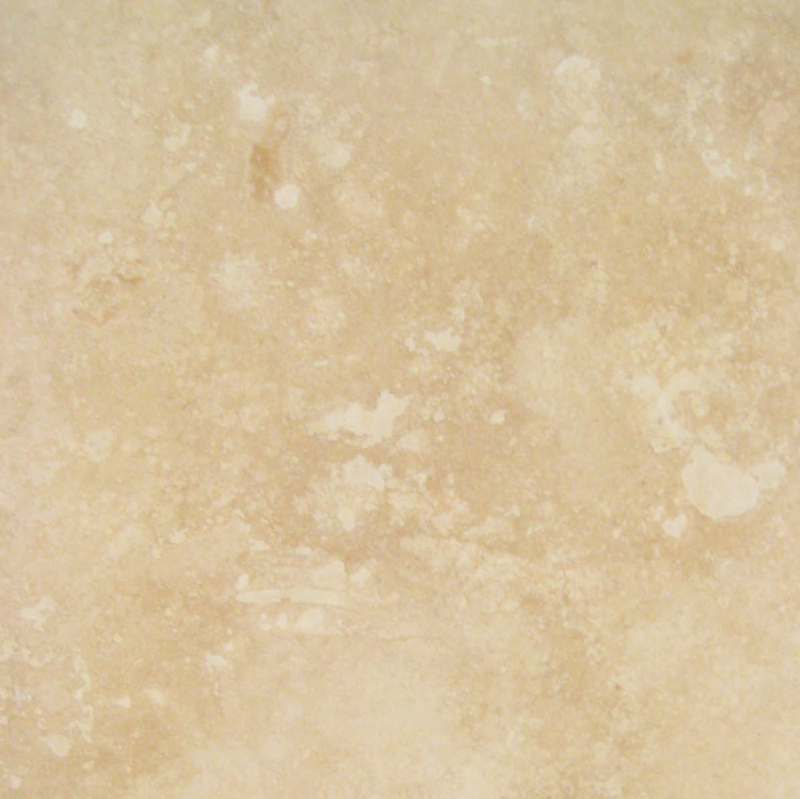 For centuries, marble has been used as the chief building material because of how sturdy and resilient it is. Luckily, it just happens to be beautiful. As past times progressed, people began to use building resources that were a bit lighter and easy to transport. Not to mention it was much easier to cut. As the population increased in different areas of the world, we began to move away from building with marble and started using trees as the primary resource. Eventually, marble became a thing of luxury, as only the privileged could afford to transport such a heavy material across the waterways. It started making it’s comeback by being used as accents to existing décor. 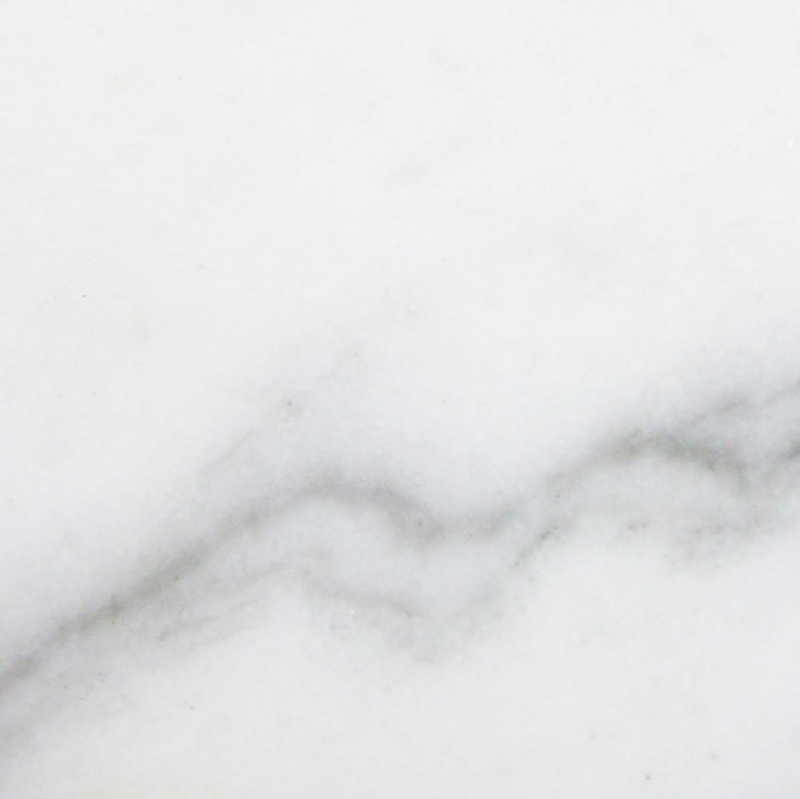 Because of this, marble is seen today as a high-scale frill and is coveted by almost every designer. A metamorphic process of immense heat and compression of limestone melting with other rocks like calcite, clay minerals, micas, quartz, pyrite, iron oxides and graphite, reforming all together as it cools, resulting a reformed substance that we come to know as marble. This organic process creates unique patterns of color. The rock is then harvested from the earth and cut into slabs, each having its own unique and natural design. What Kind of Marble Do I Pick for My Window sills? Good question. What color are your walls, floors, furniture, built-ins, and fixtures? 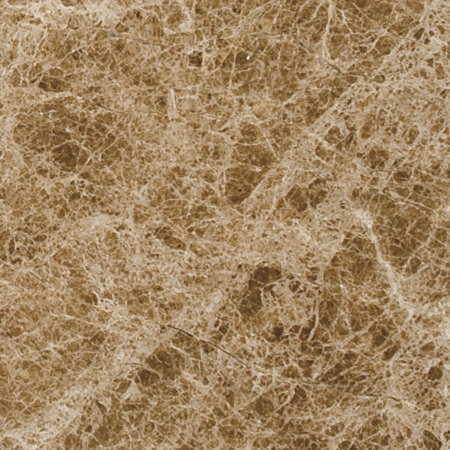 Stonexchange comes in a variety of styles and colors to complement your décor. Picking out marble is not difficult. If you can find the same colors themes in your home on a marble slab, them you may have found your window sill material. The choice is totally up to you to go with a lighter or darker theme. 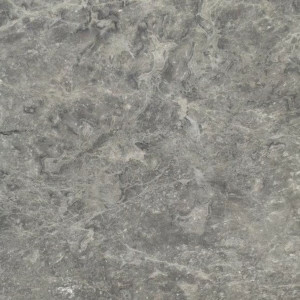 Designers can create a sleek look with Absolute Black Granite, go neutral with Crema Marfil, or a classic masculine Bardiglio Gray Marble. Marble has been most popular for being utilized as building material for monuments, sculptures and even buildings themselves. 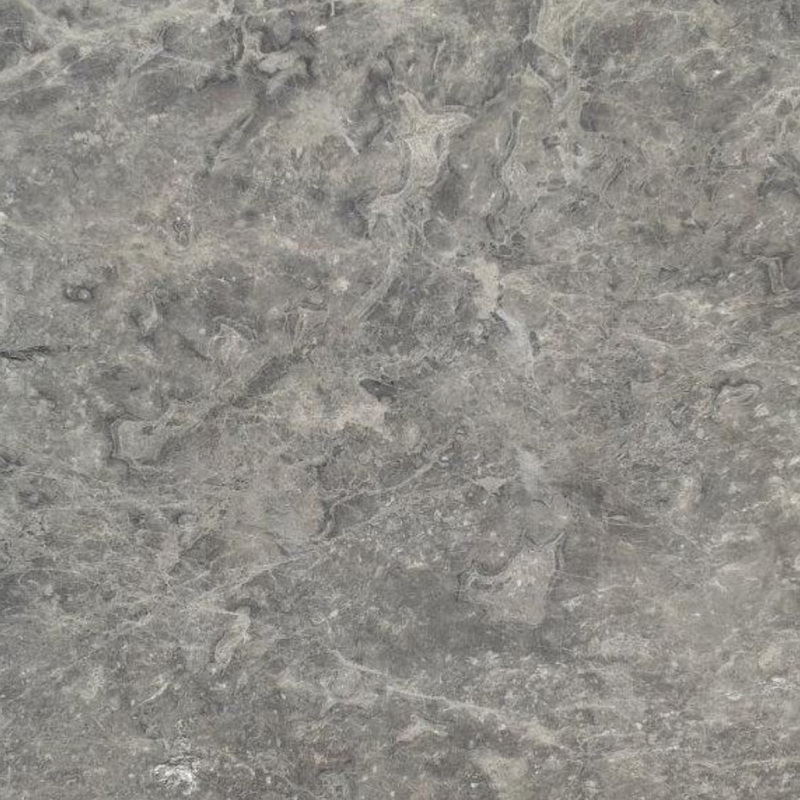 Today, they are highly coveted in homes as flooring and countertops. However, a feature in the home that it can also be used for is the window sill. Window sills are usually the most over-looked feature. Yet, with the proper material, it can be the most talked about facet of a home. People invest a great deal of money into window coverings; yet hardly ever consider upgrading their window sills. This is a tragedy as this area can be utilized as extra space in a home. It may be wise to consider using a window sill as a form of shelving. Yes, it is usually that space in your home that collects the most dust and serves as a cozy little window seat for cats. Yet, your window sill can be used for so much more! 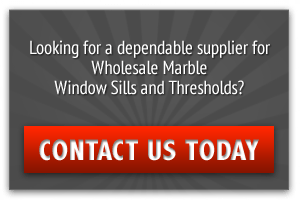 By simply installing a marble window sill, you have upgraded the design and possibly the value of your home. Window sills are a feature that is only scrutinized when buying or selling a home. Why not enhance that feature by installing a wider marble window sill that is multi-functional? Books – Booklovers can literally shine a light on their favorite authors and first editions by creating a bookcase with an organic background of the outdoors. showcase them in the frame of a window. 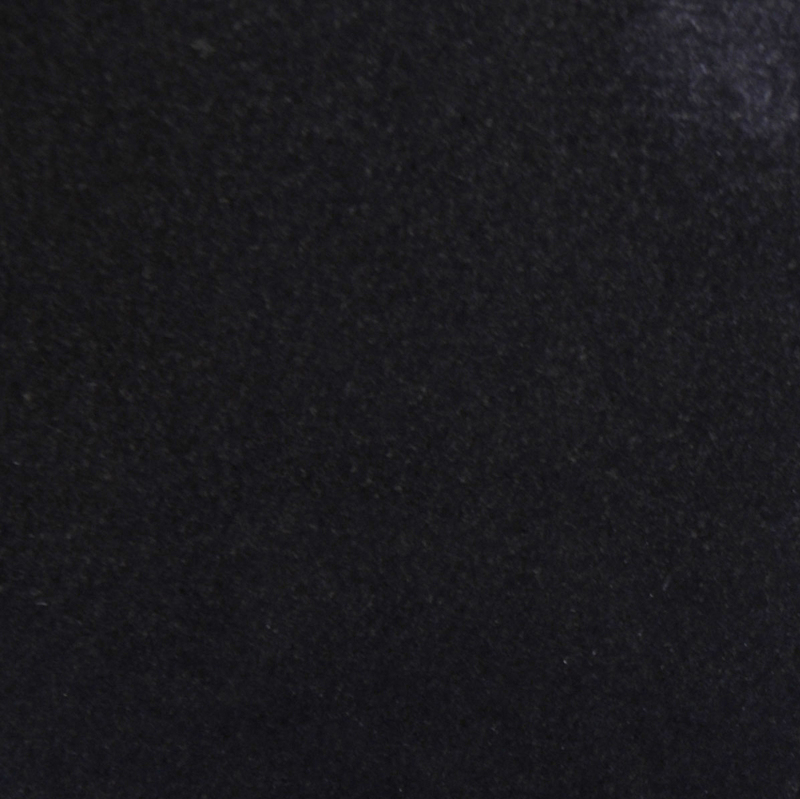 Pictures can often get lost in the décor of a space, blending in and becoming unnoticeable. Placing beloved pictures on a swanky marble window sill will certainly bring life to those photos that guests might try to ignore! Depending on the size of your window and the design of your home, installing an oversized marble window sill to create a cozy window seating nook could be the feature presentation in any designer’s magazine. Yes, marble isn’t a comfortable material to sit on, but covered with a fashionable cushion, you will have one of the most decorative window seats with a ritzy platform winking at you! Ah, the nostalgic vision of hot apple pie cooling on a window sill! If it’s a marble window sill, one may not have to worry about scorching the surface. It is just a little something to consider. Whether you want to cool an apple pie, give your flowers some more sunlight or create a mini herb garden, exhibiting it all on a fancy window ledge will definitely give pizazz to it all. With proper sealing, marble is water-resistant so there would be no worrying about leaving water corroding or staining your window sill. Who says that there has to be a good reason to have marble window sills? 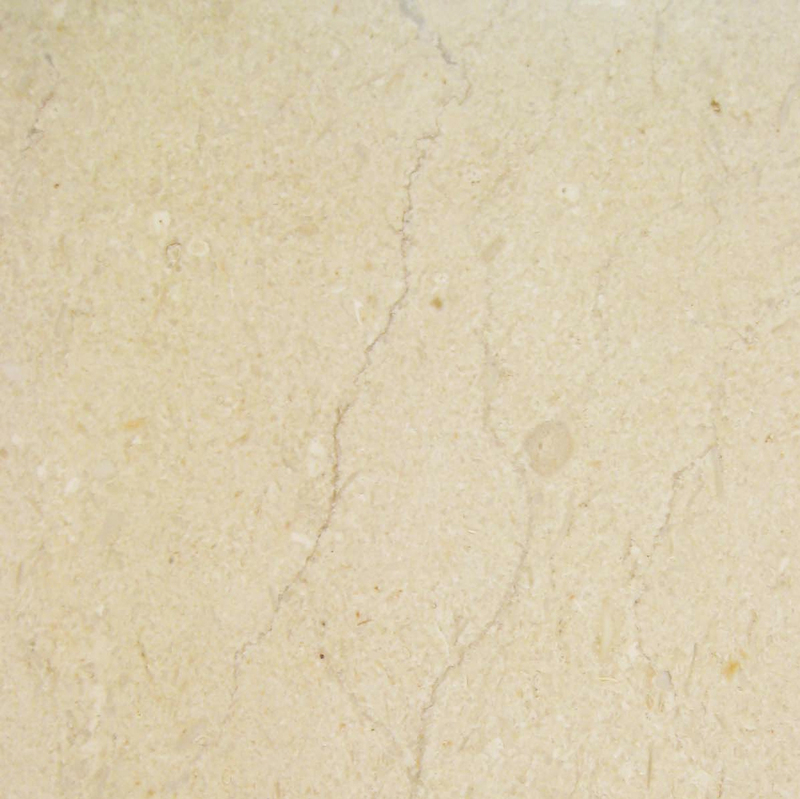 Marble is a wonderful material and adds a stylish theme of sophistication to any space. 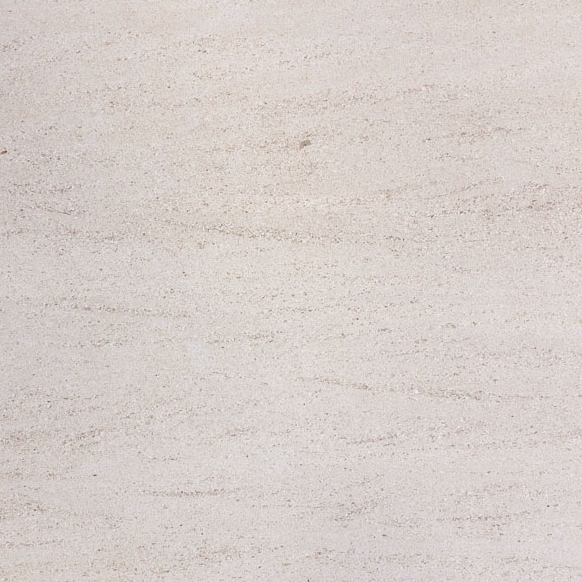 Simply put, marble just looks good! If you’re spending hundreds of dollars on custom blinds, go the extra mile and line your windows with the timeless and rich material of marble? Stonexchange Window Sills work with nationwide shippers to provide you with timely deliveries and dependable service. When you are ready to decorate your windows with the most impressive foundation of fancy marble, give our team a call at 305-731-2400 or visit us online to place the order.